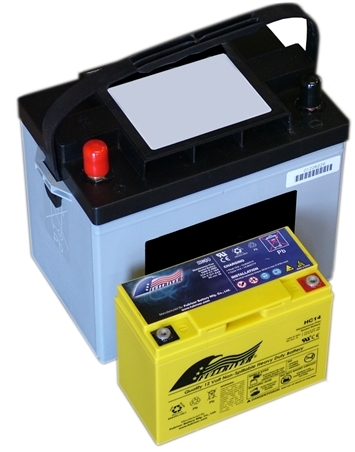 Merlin HC Series Batteries™ – Micro Engine Start Batteries. 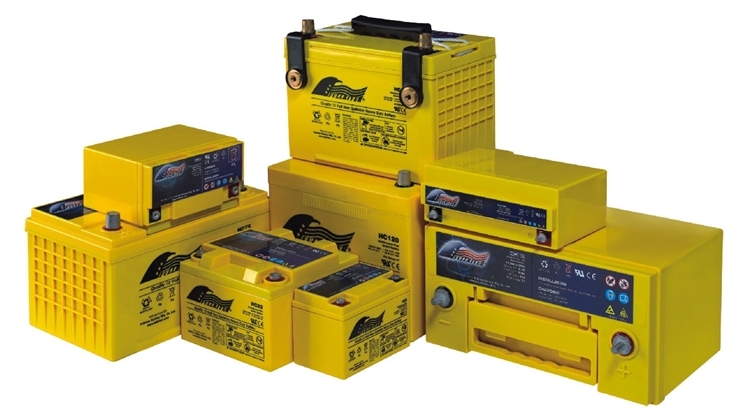 Using a purer lead than standard engine batteries, our HC Series develops very high cranking current from a considerably smaller (and lighter) battery. 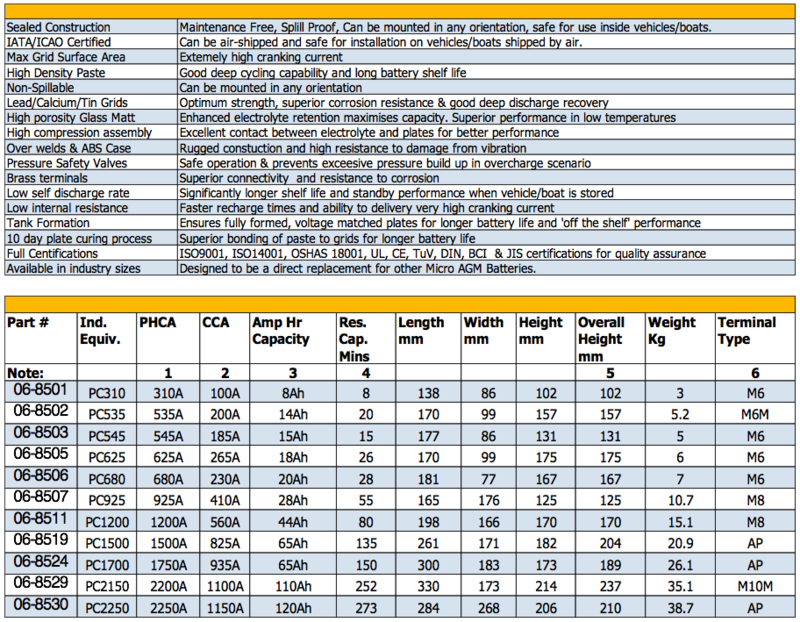 Ideal for use where space/size is limited. 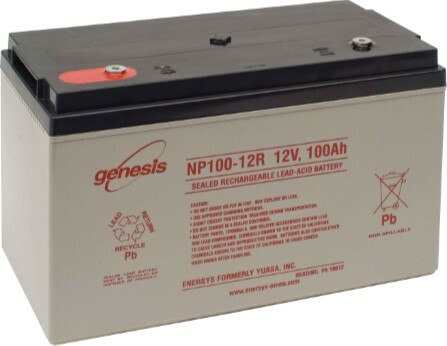 Large/bulky conventional batteries can be replaced with HC Series units to allow more space for larger capacity auxiliary banks.